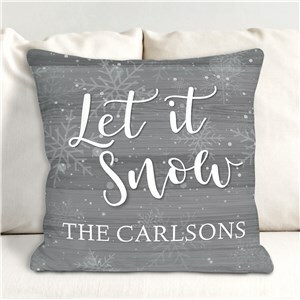 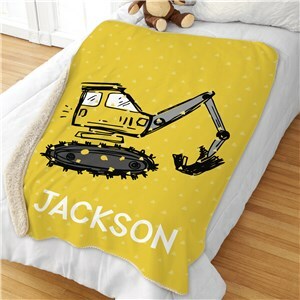 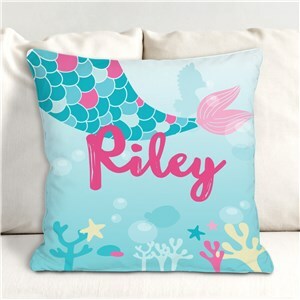 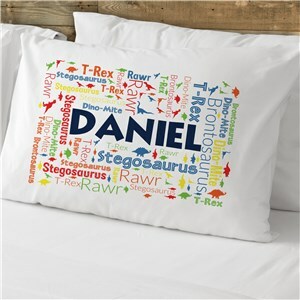 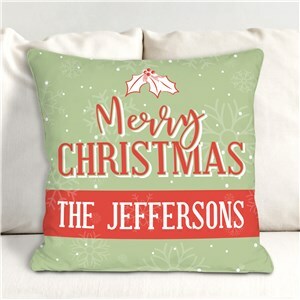 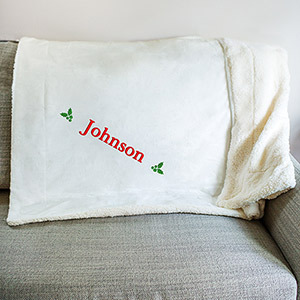 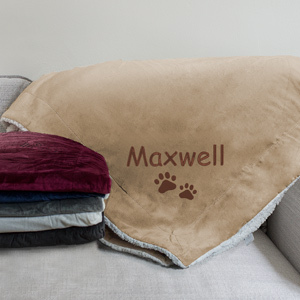 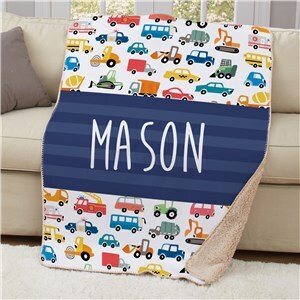 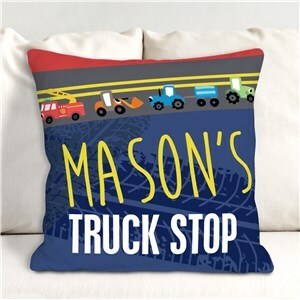 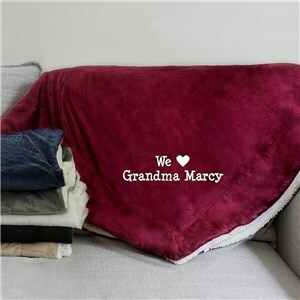 Nothing says style like personalized home and recreational accessories, and GiftsForYouNow has just what you need to outfit you with all of your customized Must-Have items. 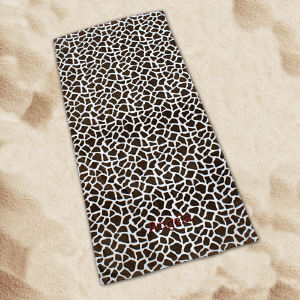 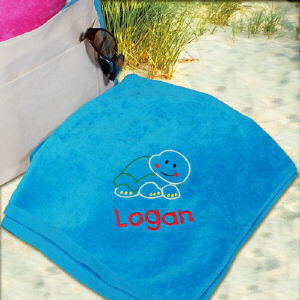 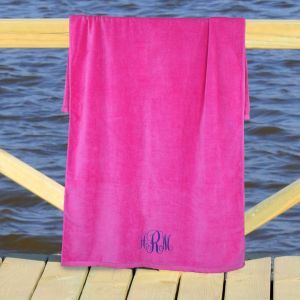 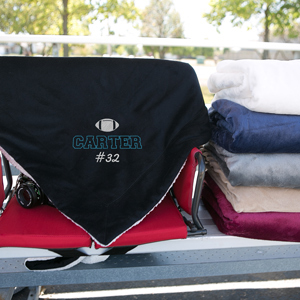 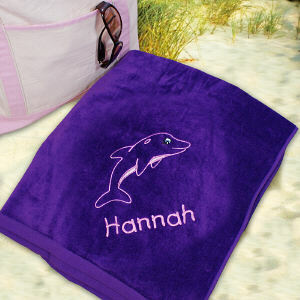 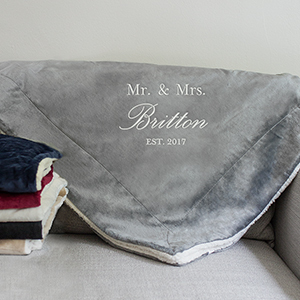 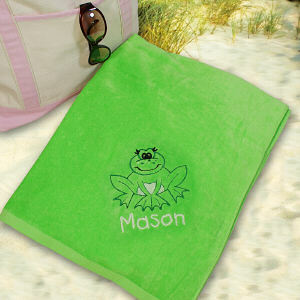 Monogrammed Makeup Bags, Personalized Beach Towels, Embroidered Sherpa Blankets - we have it all and it's personalized Free! 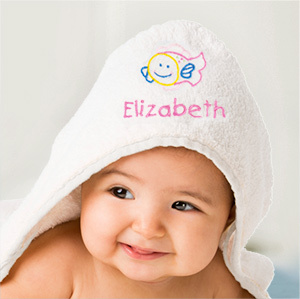 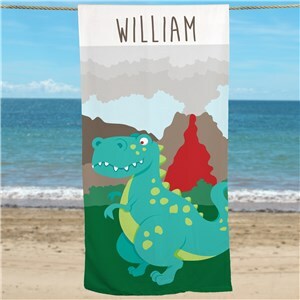 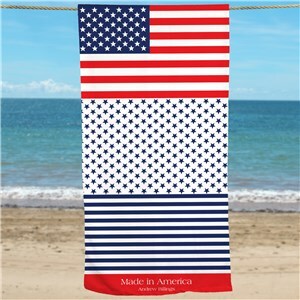 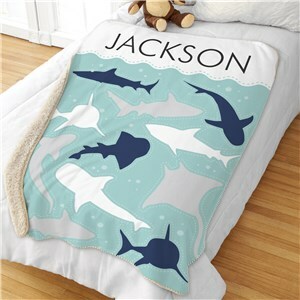 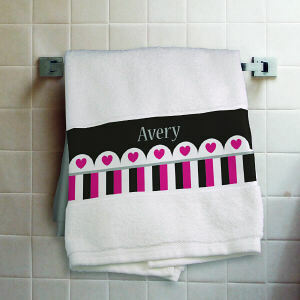 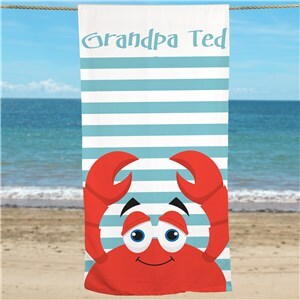 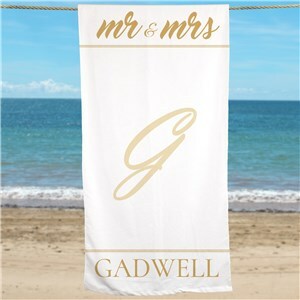 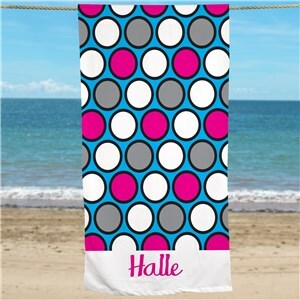 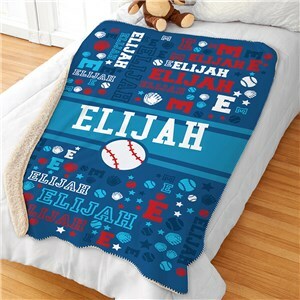 From the Bath to the Beach to Bed, GiftsForYouNow has many personalized gifts and gear that will suit everyone in the family. 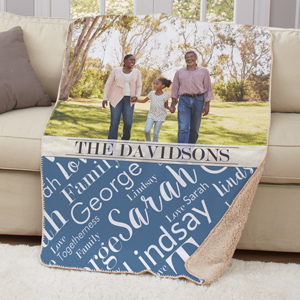 This was THE perfect Father's Day gift for my husband and father! 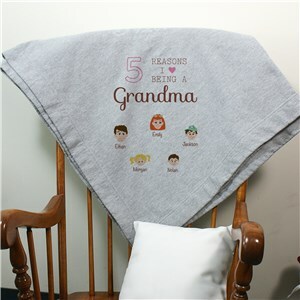 The shirts arrived exactly as they appeared on the website, including color and verbiage, and the sizing is true-to-fit. 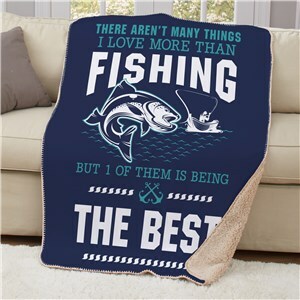 I ordered the wrong size, but I called customer service, who was very prompt and friendly in answering and she gave me a code so that I was able to get a new shirt for the same discounted price I had originally paid. 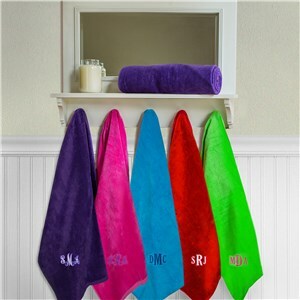 I highly recommend this website and its products.